Try this at home. 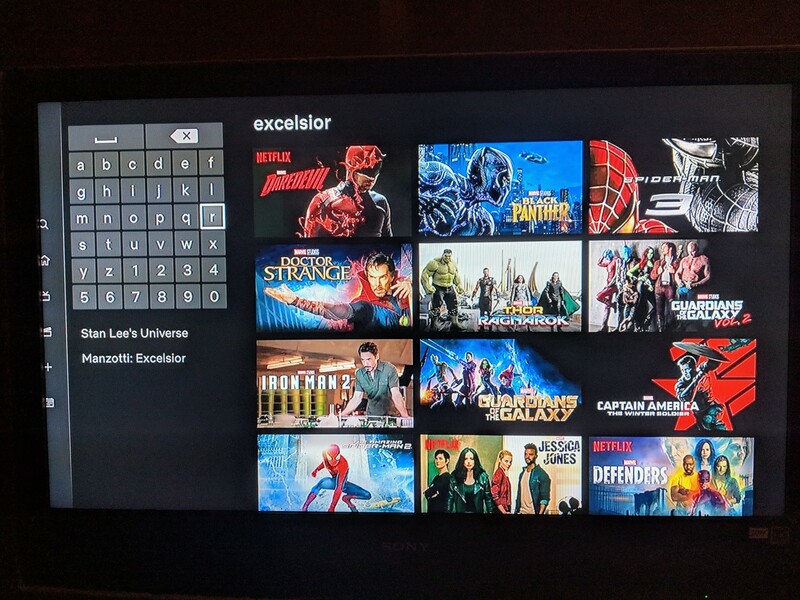 Search for 'excelsior' on Netflix and every Marvel show appears. 'Nuff said!